Have You Tell Someone About Christ Today? 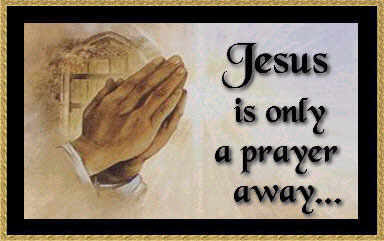 "Knowing the Man Called Jesus Christ" published in 1996 by Minerva Press, London-England. 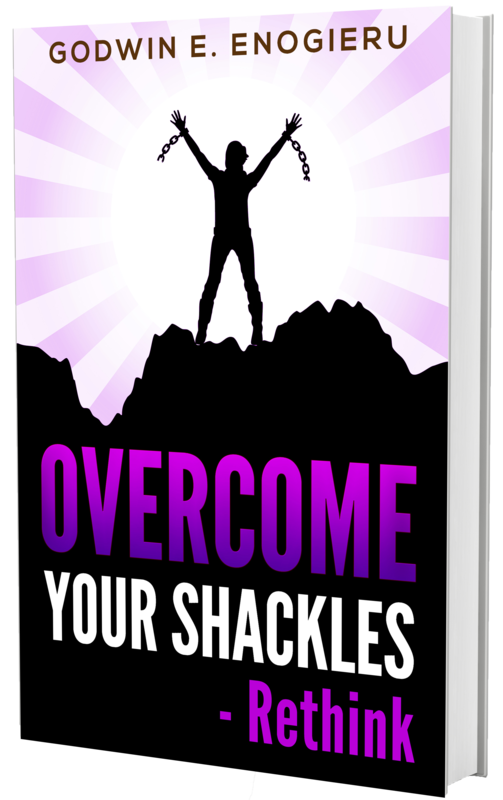 And the book entitled "Overcome Your Shackles" published 2003 revised in 2016. 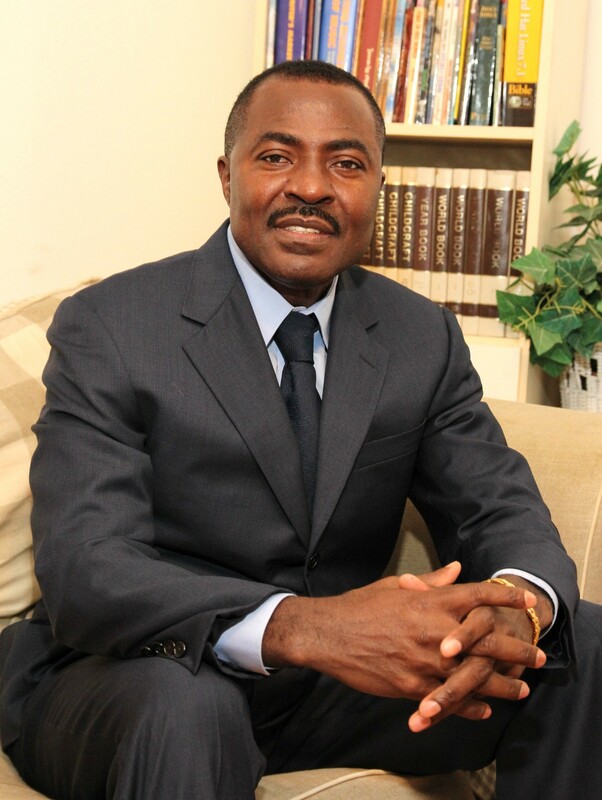 Pastor Enogieru as a gospel preacher operates in Five-Fold ministry and in the office of healing, deliverance, prophetic ministry, spiritual empowerment, etc. He has traveled many nations, and cities, strengthening churches and the body of Christ. And saw the Lord brought many souls into his kingdom. He also joined in proclaiming and preaching the gospel of Christ to many tribes and nations 1987-1989 he pastor Church of God Mission in Nigeria, before he traveled as a missionary to Hungary between 1989 - 1990, Germany 1990 - 1994. He had the opportunity in visiting France, Canada, Philippines, Brazil, Hong Kong, Costa Rica, and United Kingdom; particularly reaching out with the gospel of Christ in United States of America. Born again and filled with the Holy Spirit. He is one of those strong Christians God has raised today to preach the gospel of Christ and boldly evangelize to the people without partiality to the traditions of men. 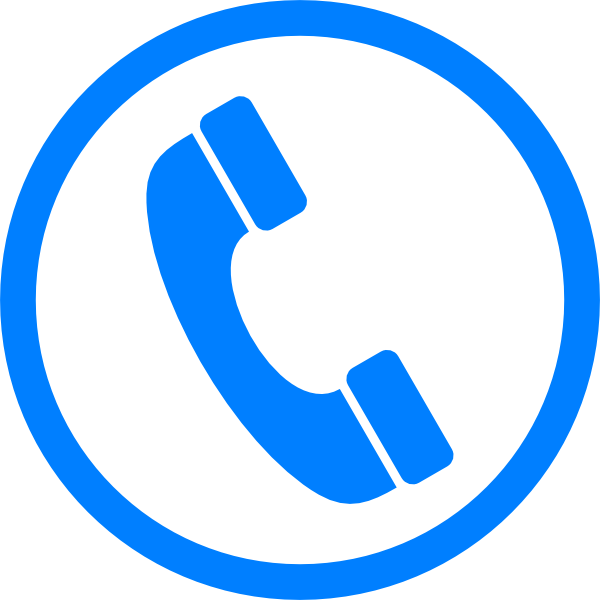 and IT business (Reliable Web Hosting.Net). INSPIRATIONAL: "My Identity In Christ Jesus"
I am Chosen in Him. I am Delivered from the powers of Darkness. I am Elevated to heavenly places. 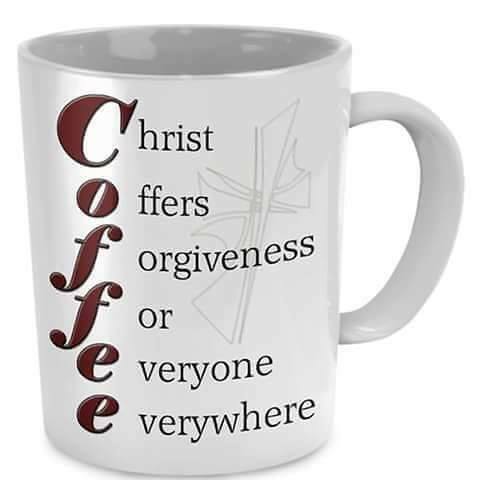 I am Forgiven from all sin. I am Innocent before Him in love. I am Kept by the power of God. I am Overcoming the world. I am Predestined to sonship. I am Quickened with Christ. I am Redeemed from the curses (of Dt.28). I am To His praise. I am Unto His glory. I am Victorious through Christ. I am Washed in His blood. I am Xcrucified with Christ. I am Yoked with believers. I am Zealous of good works. Christian Music by: Godwin E. Enogieru Released in 1998 by: God's Gift Music. BMI Enjoy! Godwin E. Enogieru Evangelical Ministry was registered in the state of Texas, the month of June 2003 as a Non-Profit, soul-winning evangelical ministry. 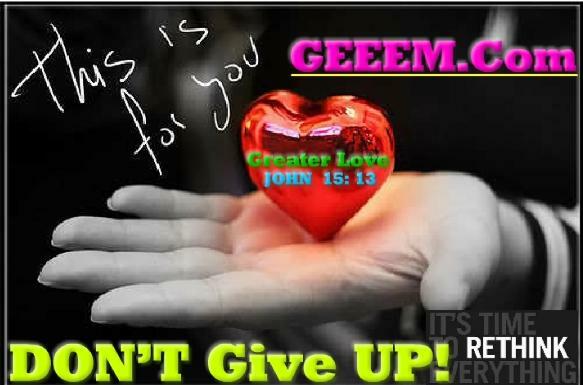 GEEEM is not affiliated to any evangelical church, organization, or association. Neither is GEEM governed by their evangelical church doctrines. Non-Denominational, Charismatic, Religious free bible teaching and believing ministry that cares for the people. Evangelism is Our Supreme Task and the Lord's commission of the church. (Mark 16:15-18) stated. "And he said unto them, Go ye into all the world, and preach the gospel to every creature..."
Pastor GEE is available for church preaching engagement, Christian conference, crusade, revival, or special program in your church. Pastor Enogieru can speak in any topic. Godwin E. Enogieru Evangelical Ministry, Inc.